Some of the questions SEOs send to Google seem to always amaze me. Basically people asking Google how can they safely spam Google. The last question was about how to do "bulk submission of quality articles" in a safe way. It was addressed to Google's John Mueller. @GoogleEgg @methode @rustybrick Bulk submission of quality articles? As opposed to artisanal submission of bad articles? These don't sound like good strategies to me. 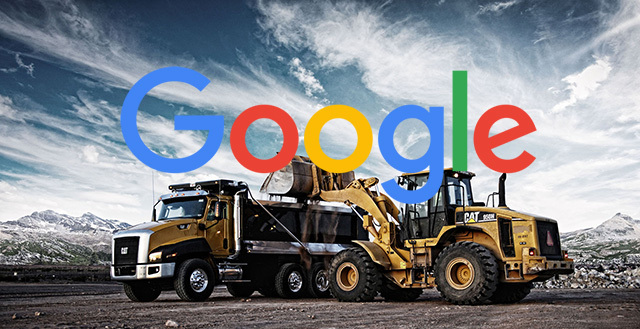 @GoogleEgg @methode @rustybrick I still don't know what you mean & unfortunately assume "bulk quality"="low quality" ... I'd stick to less but more awesome content. I mean, seriously? I assume the person is like one of those innocent children who ask a totally innocent question but totally doesn't get it. So as you can see, Google's John Mueller said "bulk quality" = "low quality" - so don't do it. In fact, it can even lead to a penalty at some point. Previous story: A Major Google Update On March 30th? I Don't Think So.